Drew got involved in SSDP in 2009 when he founded the chapter at West Virginia University. 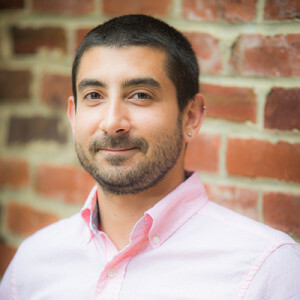 He joined the staff in September 2011 as a Regional Outreach Coordinator and currently serves as Program Director, overseeing Outreach and Campus Campaign staff. In 2012, Drew coordinated the student engagement effort in Colorado’s Amendment 64 campaign and created a custom phonebank app to engage students outside of Colorado. Most recently, he developed the SSDP Chapter Activity Tracker to better quantify and incentivize chapter activities. In college, Drew studied a little bit of everything, specializing in entrepreneurship, psychology, and philosophy. Drew plays ice hockey, loves skiing, and is exceptionally good at Settlers of Catan. He’s just OK at Risk.